Lyddie - Must Bee Learning! 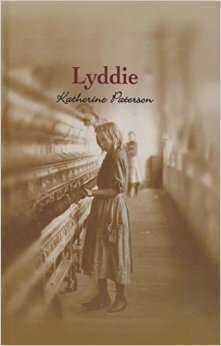 ​Lyddie is a 1991 novel by Katherine Paterson. Set in the 19th century, this is a story of determination and personal growth. When thirteen-year-old Lyddie and her younger brother are hired out as servants to help pay off their family's debts, Lyddie is determined to find a way to reunite her family.